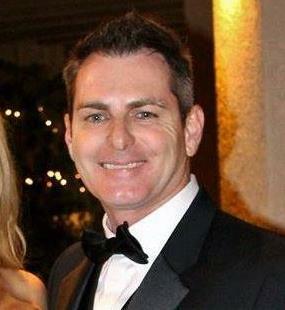 In December 2016, Facebook co-founder and CEO Mark Zuckerberg stated that Facebook has evolved from a traditional social media network into a new type of media company -- one that offers a hybrid technology and news platform where content creators and readers publish, share, and talk about what's happening in the world. The announcement marks a shift from Zuckerberg's previous statements that Facebook would not become a media company, and the significance is meaningful. Facebook has started taking greater responsibility for content shared on the platform, and over the past several months, it has rolled out many new features that are highly relevant for content creators and social media managers to learn more about. We know it's challenging to keep up with all of the breaking technology news out there, so we've compiled a list of recent changes and new features to Facebook for marketers to plan for. Facebook cemented its role as a new kind of media company with the announcement of the Facebook Journalism Project, its initiative to collaborate more closely with journalists and content creators publishing on the platform. 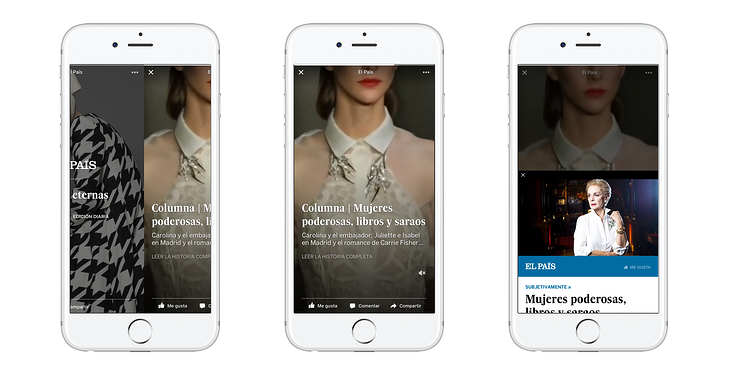 1) Facebook will work with news outlets to develop new ways of creating and distributing content on the platform. 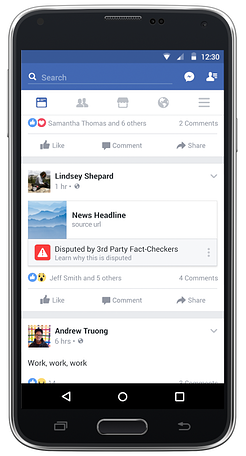 2) Facebook will provide partner journalists more tools for analyzing content performance. Facebook Page administrators can now designate contributors so different journalists can post content on the platform, similar to a traditional newsroom. Additionally, the Facebook Journalism Project will provide more video analytics insights for publishers on the platform. 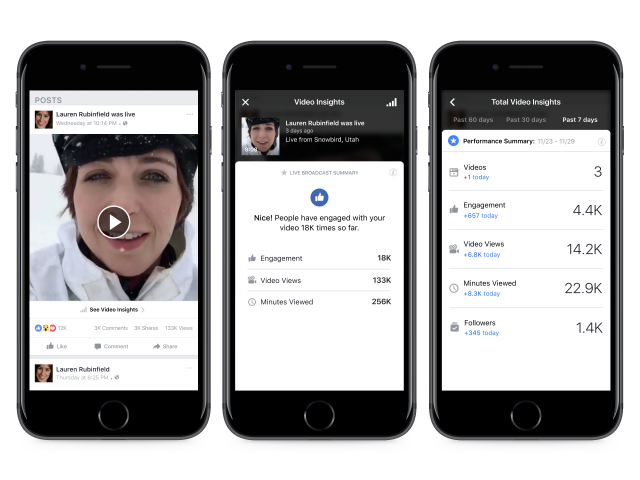 Now, video content creators will be able to see more meaningful metrics for how live and regular videos perform on Facebook, such as total minutes viewed and total engagements. 3) Facebook will continue its initiative to fight fake news and promote greater news literacy. The Facebook Journalism Project was just recently announced, and we'll report back on any new publishing formats or changes as they evolve. For now, content creators should experiment with new capabilities and analytics as they become available in order to better measure their social media strategy's efficacy. Video insights in particular will be highly useful as it becomes easier for marketers to create more video content. Facebook Live, which lets users broadcast live video from their mobile phones directly onto the News Feed, launched in May 2016. It quickly experienced rapid growth, and Facebook recently announced that Pages will now be able to broadcast live video from computers in addition to mobile phones. This update will make it easier for users to go live, which has its pros and cons. Filming from a laptop or desktop computer keeps the camera steadier than holding a mobile phone, which improves video quality for broadcasters. On the other hand, part of Facebook Live's appeal is in the ability to start recording a remarkable event at a moment's notice while you're on the go. If Facebook Live videos are staged and filmed statically from a computer, will they be as popular among viewers? Recode reported that Facebook will start giving video content creators the option to insert ads into videos at least 90 seconds in length after viewers have watched them for at least 20 seconds. Facebook sources said the platform would sell the ads and share 55% of the sales with publishers -- the same share that YouTube offers. Facebook users watch 100 million hours of video per day, and most video content creators haven't generated money because Facebook hasn't permitted ads that run before the video content starts (as is on YouTube). When these mid-roll advertisements launch, publishers will have to create highly engaging content in order to a) get viewers to watch for at least 20 seconds, and b) continue watching the video after the ad plays. For now, marketers should beef up their video marketing skills if they want to monetize their content when this feature becomes available. Facebook's messaging app, Messenger, has 1 billion monthly active users around the world, and Facebook has been evolving the app into a content sharing and communicating platform in its own right. In 2015, users could start signing up for Messenger without a Facebook account. In June 2016, Messenger for Android users could start sending and receiving SMS messages. 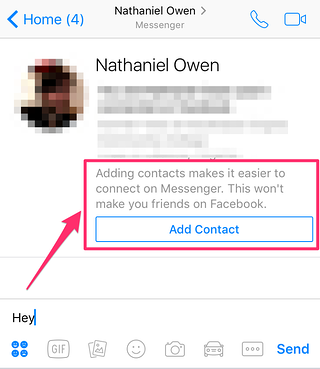 Most recently, Messenger started testing a new "Add Contact" feature that allows users to connect with people on the app without becoming friends on Facebook. With over 4 billion monthly active users around globe, messaging apps are growing rapidly and changing the way people communicate, even outside social networks. The new features Messenger is unrolling make it more independent from Facebook itself and make it easier for new users to start communicating on the platform. Businesses are starting to use messaging apps for customer service and communication, and Facebook is making it easier for Messenger to become a giant in that space, without even the need for a Facebook account. Social media managers should start thinking about the evolving way their audience prefers to communicate and if Messenger, or another messaging app like WeChat or WhatsApp, would be a good fit. Facebook changed its News Feed algorithm to prioritize organic content from users' Facebook Friends over content from Pages and other publishers. This move represents an effort on Facebook's part to maintain user interest and engagement by showing them more of the content they want from the people they know, but it represents a potentially big blow to content creators who rely on Facebook for referral traffic. For an idea of how influential Facebook is for publishers, consider this: Parse.ly found that Facebook makes up 41% of all referral traffic, which is more than Google properties. With this algorithm change in mind, content creators should ramp up their other traffic strategies, such as organic search engine optimization and email marketing to make up for traffic that may take a dip from Facebook. Marketers should also invest in quality Facebook content creation and post photos, videos, and links that followers will want to share with their circles to drive social media engagement that way. Save to Facebook was introduced in 2014, and it's essentially Facebook's version of Pocketor Evernote Web Clipper: It lets users save Facebook posts for coming back to and consuming at a later time. Two years later, roughly 250 million people are using this feature, and Facebook announced a new button to make it even more popular. Developers can add a Save button to any web content so visitors can save articles for viewing the next time they're on Facebook, even if they're looking at the content on a different website. Facebook determined that users spent 3X more time watching Facebook Live videos that regular videos, so they announced that they would begin ranking them higher in the News Feed in response to users' preferences. Brands who are recording live videos have the opportunity to drive even more engagement with this shift in priorities, which in turn helps their content be discovered and shared more widely. Users can also get notified when Pages they follow start recording live, so if live video isn't part of marketers' strategies already, it's a great way to earn more meaningful engagement on the platform. If marketers are looking for inspiration, here's a blog post rounding up examples of great Facebook Live videos. Facebook changes its platform and rolls out new products all the time, so we'll keep marketers informed as the social network turned news company continues to evolve. In the meantime, content creators should experiment with new features to see if audiences like engaging with them. For more ideas how brands can use Facebook to meet their goals, check out this blog post.